Biotrue® ONEday contact lenses are inspired by the biology of your eyes. While other lenses dry out as the day passes, Biotrue® ONEday contacts retain moisture naturally produced by the eye. The result is consistently clear vision and comfort until the moment you take them out. 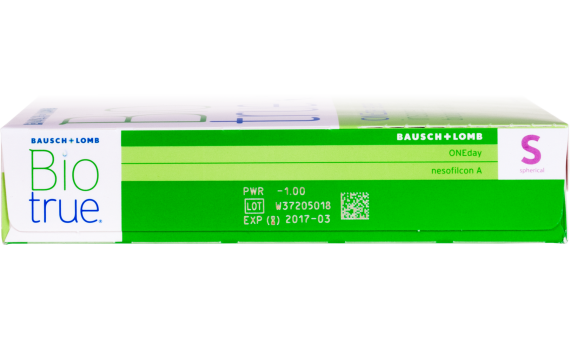 With added High Definition Optics, Biotrue® lenses help reduce halos and glare in low light situations. 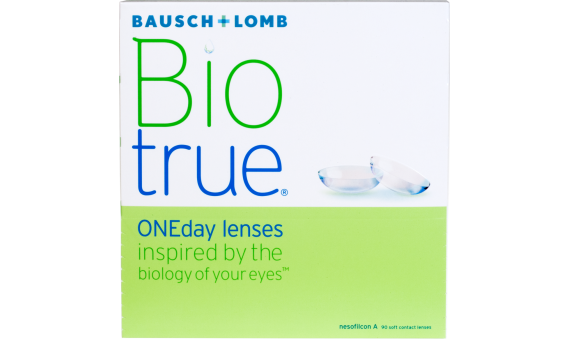 Try Biotrue® ONEday daily disposables and see how naturally good your eyes can feel in contact lenses.